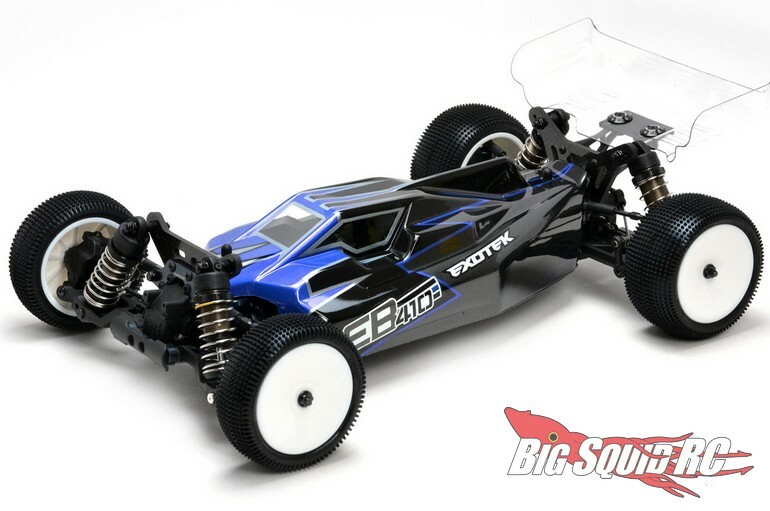 Exotek Edge Body For The Tekno EB410 « Big Squid RC – RC Car and Truck News, Reviews, Videos, and More! 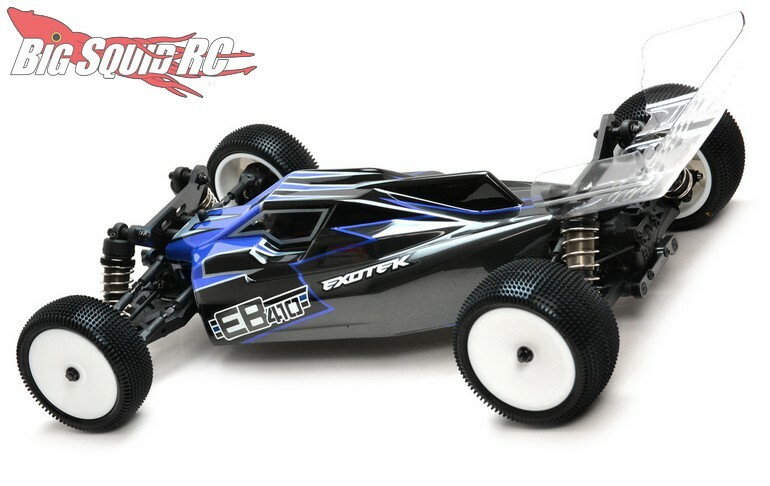 Coming soon from Exotek Racing is a new Edge clear body for the Tekno EB410. The Edge body was designed to lower the center of gravity on your EB410, along with giving it an “edgy” new look. Street pricing for the Edge is $24 and it has a part number of #1830. Use This Link to get more details, or Click Here to read more Exotek news on Big Squid.